Berkshire house hunters are invited to find their dream home this weekend, as a new part of the Shinfield community opens the doors to a wide range of properties – and there will be big benefits for those who decide to reserve during the event. 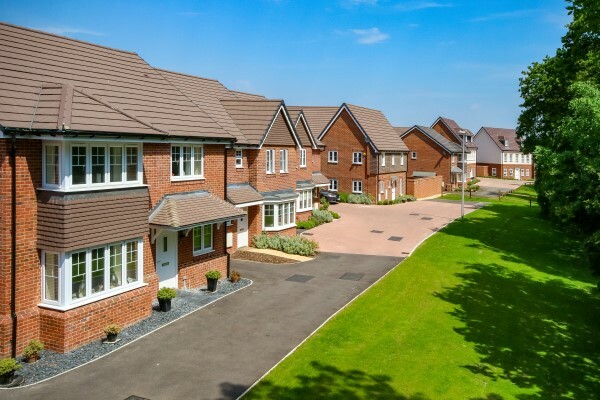 Bovis Homes will be giving visitors the chance to look around five house types at an Open House event at its popular Shinfield Meadows location on Saturday 23rd June, giving home seekers the opportunity to see the style, layout and quality of the properties there. As well as the Chester show home, visitors at the event will have the chance to look around the two-bedroom Amberley and Southwold, and the three-bedroom Epsom and Sheringham house types. “If you are looking for a new home, this weekend is the perfect time for a visit,” says Hollie. “As well as having the chance take a tour of the homes and the site, we'll also have an independent financial advisor and estate agent on hand to offer advice. First-time buyers and existing home owners can take advantage of the Government's Help to Buy – Equity Loan scheme, which is available exclusively for new-build properties. With the scheme, purchasers only need a 5% deposit and receive an equity loan from the Government for up to 20% of the property's value, leaving just a 75% mortgage required. 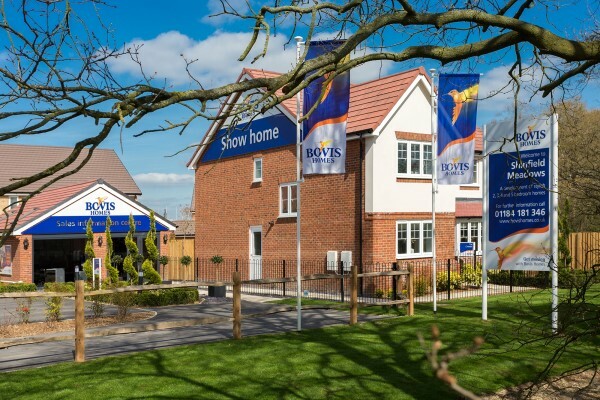 For current home owners, the Smooth Move scheme can save purchasers time and money with the Bovis Homes team dealing with the estate agents on the seller's behalf, as well as paying the fees when the old property is sold. Terms and conditions apply to all offers and purchase schemes, and to find out more, go to www.bovishomes.co.uk or visit the sales centre which is open daily from 10am until 5pm.